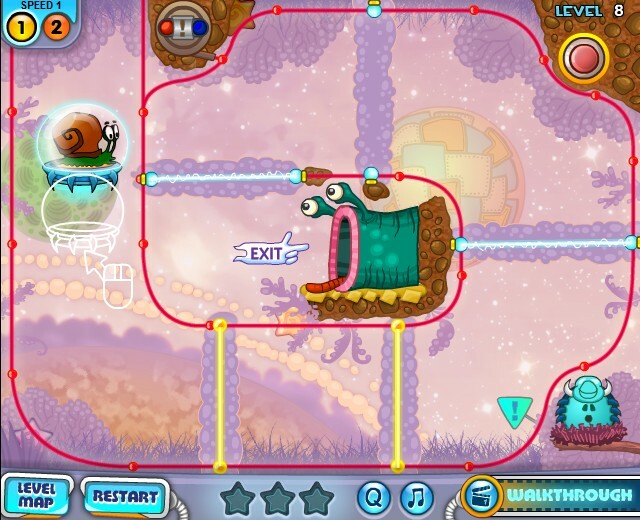 Adventure Puzzle Physics Agame Click to find more games like this. 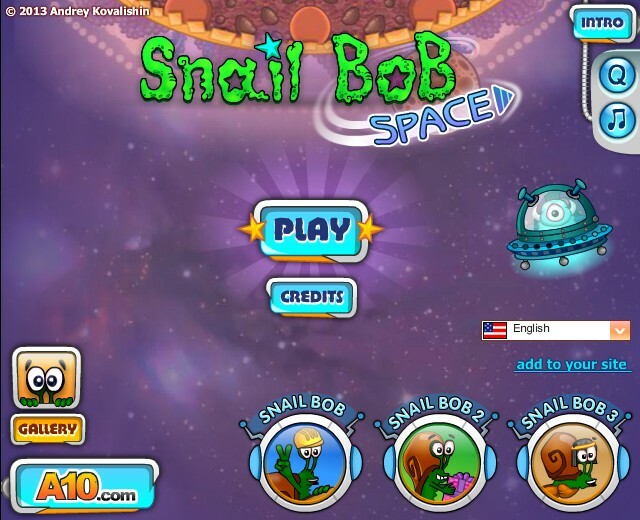 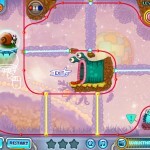 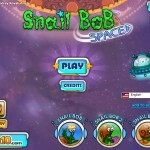 Snail Bob is back for a fourth adventure - this time in space. 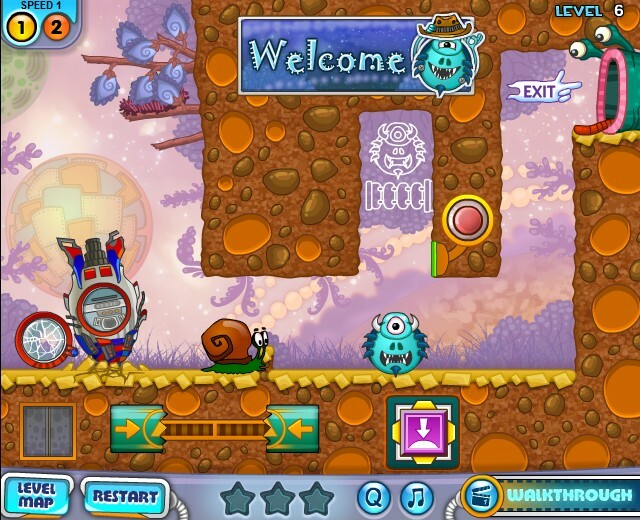 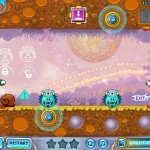 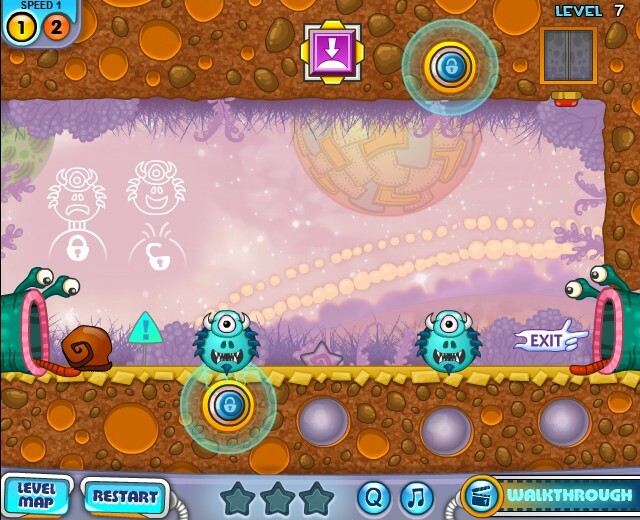 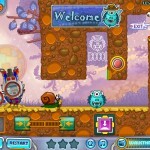 Interact with objects on the playfield to safely guide him to each level's exit.